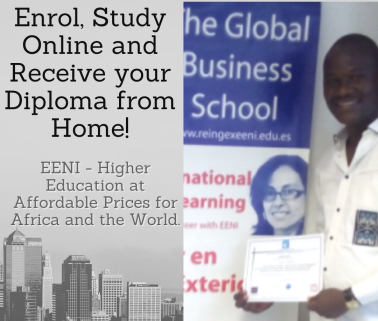 Syllabus of the Online Course (Subject): India-Southern African Customs Union (SACU) Preferential Trade Agreement (PTA). Description of the Online Course: India-Southern African Customs Union Preferential Trade Agreement (PTA). Status of the India-Southern African Customs Union (SACU) Preferential Trade Agreement (PTA): under consultation and study. An important initiative under negotiation is the India-Southern Africa Customs Union Preferential Trade Agreement. 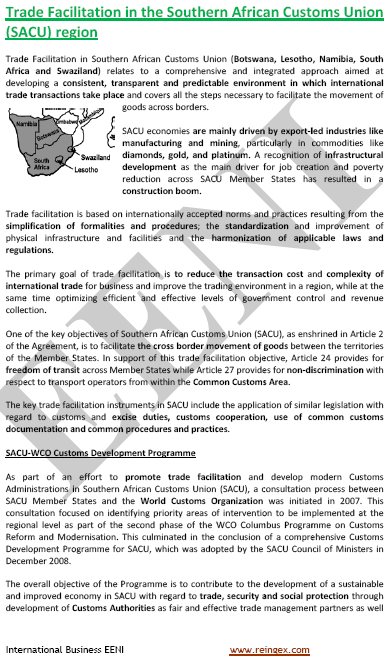 The Southern African Customs Union (SACU) includes of South Africa, Lesotho, Swaziland, Botswana, and Namibia. Foreign direct investment (FDI) from South Africa to India (from April 2000 to December 2010): USD 109.88 million.